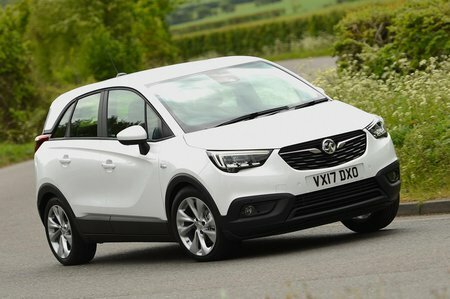 Vauxhall Crossland X Boot Space, Size, Seats | What Car? 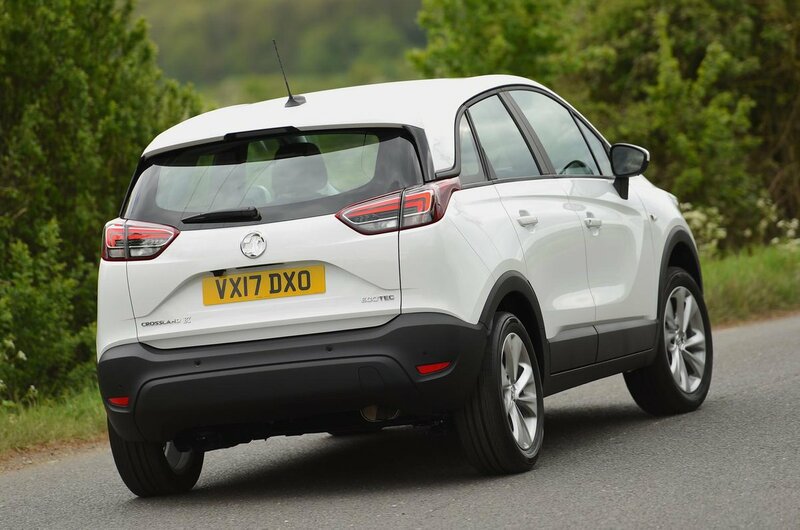 Vauxhall says it isn’t only targeting young families with the Crossland X, but also older people who find it easier to get in and out of a car with elevated seating. Sure enough, access is good, thanks not just to the seating but also to the wide-opening doors. And once in the front of the car, you’ll find there’s plenty of head and leg room for two large adults. You also get two cupholders, a useful open cubby with optional wireless charging for mobile devices and another with a sliding cover between the front seats, but the glovebox is small because, on right-hand-drive cars, the fuse box takes up much of the space. 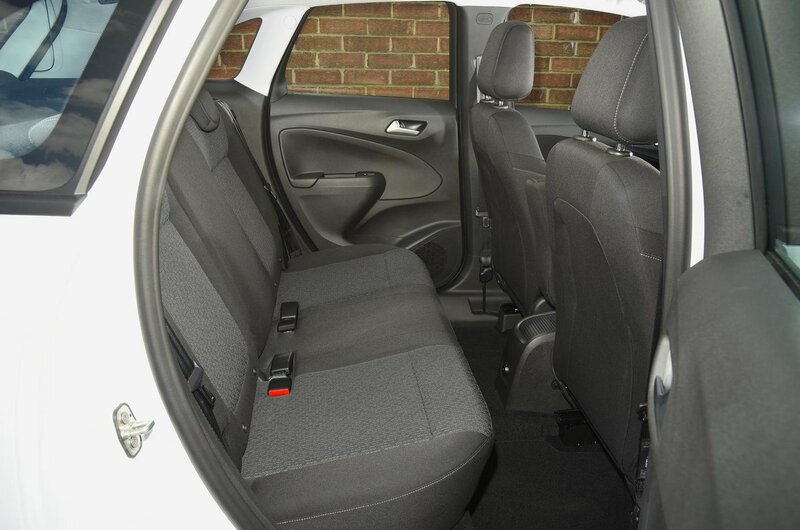 Two adults can sit more comfortably in the back than they can in the Nissan Juke or Renault Captur. But the Crossland X isn’t particularly wide, so it suddenly feels cramped when a third person tries to squeeze onto the rear bench. Taller passengers will find their knees up against the front seat if there’s a tall driver, although head room is very good. Each rear door has its own pocket, but these are quite a bit smaller than the ones on the front doors. Given that one of the Crossland X’s main selling points is supposed to be its family-friendly interior, it’s disappointing that the standard rear seats aren’t more flexible; they fold 60/40, but that’s about it. You can, however, specify a Versatility Pack for a few hundred pounds, which brings a 40/20/40 split and puts the seats on runners so you can change the balance between rear leg room and luggage capacity. At 410 litres even without the sliding rear seats (520 litres with them fitted and slid forwards), the Crossland X’s boot is bigger than the Nissan Juke’s and Suzuki Vitara’s, and about the same size as the Peugeot 2008’s. The Renault Captur’s is also smaller, although this has sliding rear seats as standard. A height-adjustable boot floor is fitted to all versions from Tech Line Nav and makes loading and unloading easier while providing a separate storage area under the boot floor. There’s quite a large lip to heave luggage over in cheaper variants.